I have spent the majority of September and October on the road. Whether it’s living out of a hotel room or staying with friends and family, prime-time and time-shifted television have been a luxury that I have been forced to live without. With most network and cable television shows starting their new seasons during these two months, I had to seek new ways of keeping up to date with my favorite small-screen entertainment options. Here are some of the ways that I consumed television programs while on the road. It all started on my flight from London to San Francisco on United Airlines. After getting caught up with the newest release movies on the flight across the pond, I looked into television entertainment options on the way back. 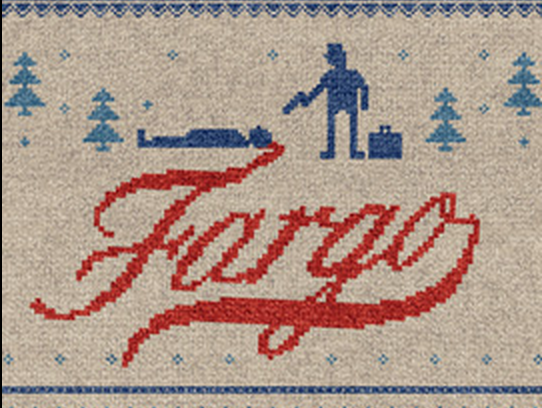 I noticed the show Fargo was available to watch and decided to give it a try. I had heard good things about it, but I was hesitant to watch a show with British actors imitating my native Minnesota accent. Within 15 minutes I was hooked and by the time I reached the end of the third (and final) episode available on the plane, I considered myself a fan of the show. Upon landing I sought out the rest of the episodes, only to find they were unavailable for streaming on FX’s website, their app, or seemingly anywhere else. I guess I’ll have to wait a little longer to get my fix. Another FX show that was premiering at the time of my intense travel schedule was Sons of Anarchy’s 7th and final season. Having been a fan of the show since the near-beginning, it has been fun to watch this show blow up to become one of the biggest shows on cable television. While this show is set to record on my DVR at home, there were several points in time where a new episode would need to sit several weeks on the machine before I would be able to watch, so I needed a more immediate solution. Fortunately FX will let you stream recent episodes of the show online, which allowed me to stay up to date and current with all of the developments in the final season of SAMCRO. The FX app was also a great way to stay up to date with my favorite FX fall comedy, the League, which is a hilarious look at the relationships behind fantasy football (but really it’s not about fantasy football at all). With the success of watching current FX shows on the iPad, I tried to do the same with the AMC app and watching the new season of the Walking Dead. Much like Sons of Anarchy, this show has gone from a cult following to one of the biggest shows on television in recent years, so I wanted to stay up to date with the show and avoid spoilers. While the AMC iPad app gives some details about the show, they actually have you watch the episodes via web browser. After verifying my cable service provider, I was able to stream the Walking Dead to my device. Maybe zombie eradication is more compelling on a large television set, but I was happily engaged in the carnage on my iPad while waiting for the day I get back home. I have been happily up to date with my favorite cable TV shows during my travel, but what about network television? While staying with family members, they showed me a really cool feature from their Dish Network Hopper DVR system. The system automatically records all prime-time television shows for you proactively, even if you didn’t specifically ask them to. While some may find this to be annoying, as a travel weary wanderer, I found this to be a lifesaver for staying up to date with my favorite network shows. It even helped me discover some new shows from this season that have promise. My splash into extensive online video streaming and time-shifted television watching was a result of necessity: I simply wasn’t at home long enough to watch television. 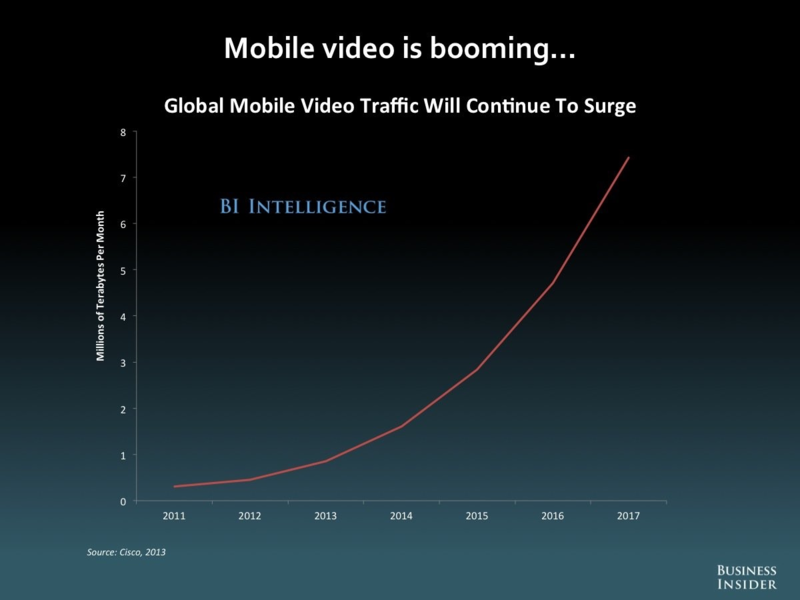 Others have shifted to online entertainment almost exclusively, preferring the convenience of on demand video and the extremely personal nature of watching the programs you choose on your own device. The numbers are in, and they are reporting that the trend of online television streaming isn’t going away. In fact, it appears to only be growing stronger with each passing year. While I still prefer the act of watching television on a larger screen (and not on a smaller device like an iPad), I have grown a strong affinity for on demand programming. My hope is that soon all of these programs will be available for year-round streaming. 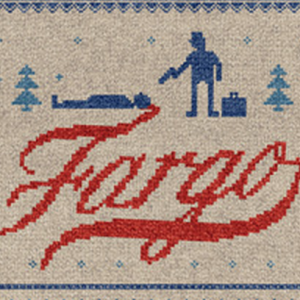 I have to get caught up with Fargo before the next season starts! Have you noticed your TV watching habits change in recent years?